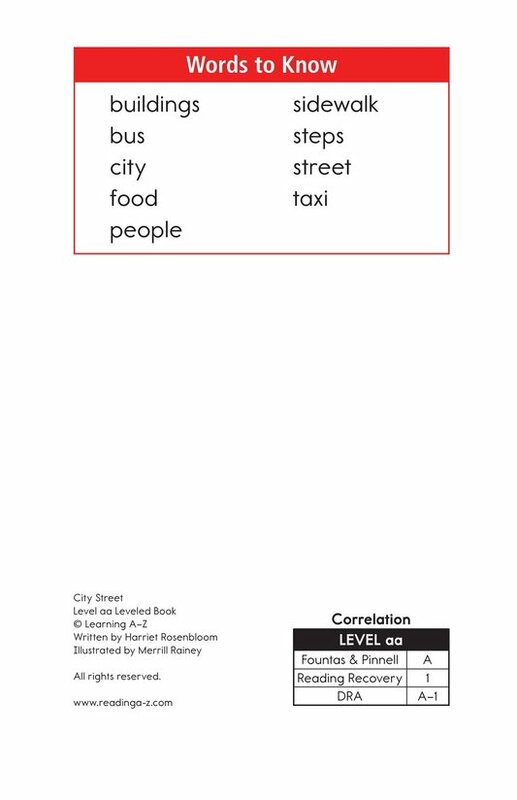 What do you see in a city? 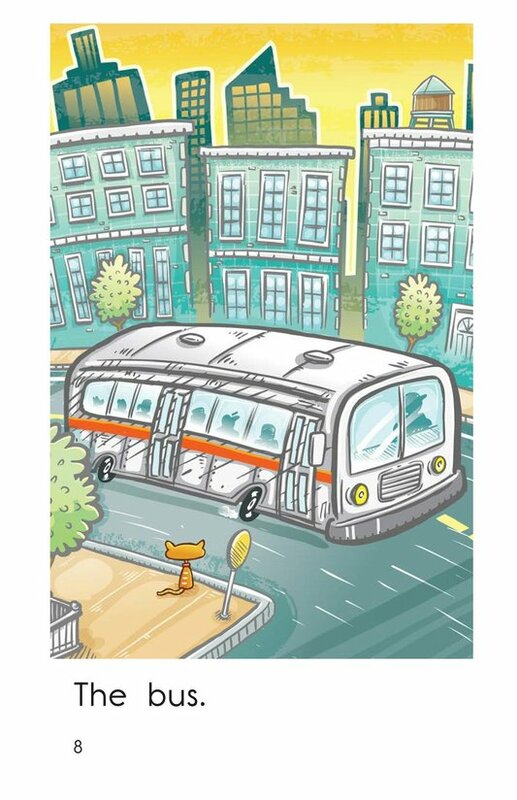 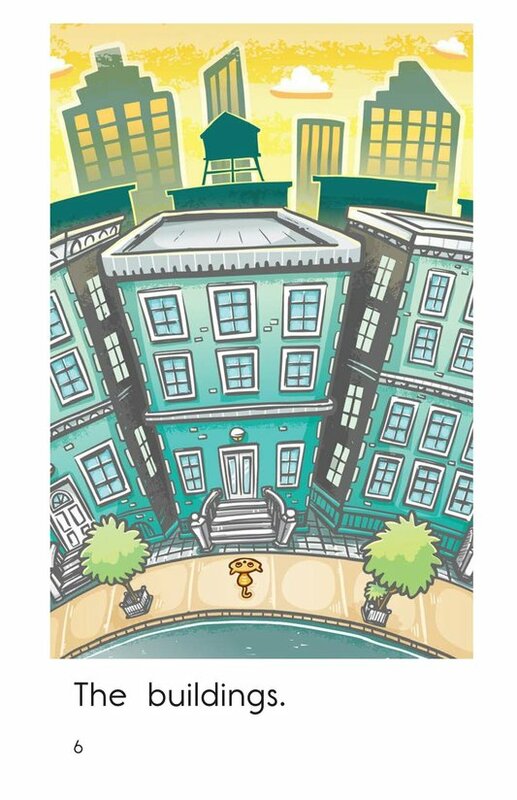 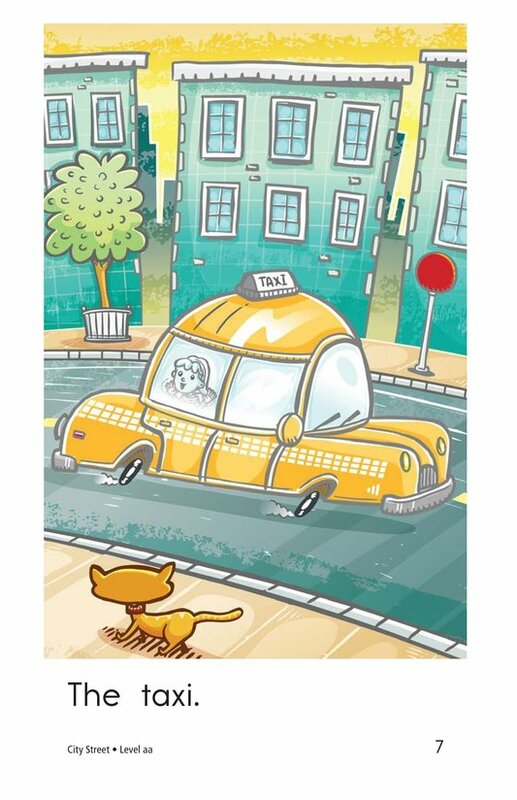 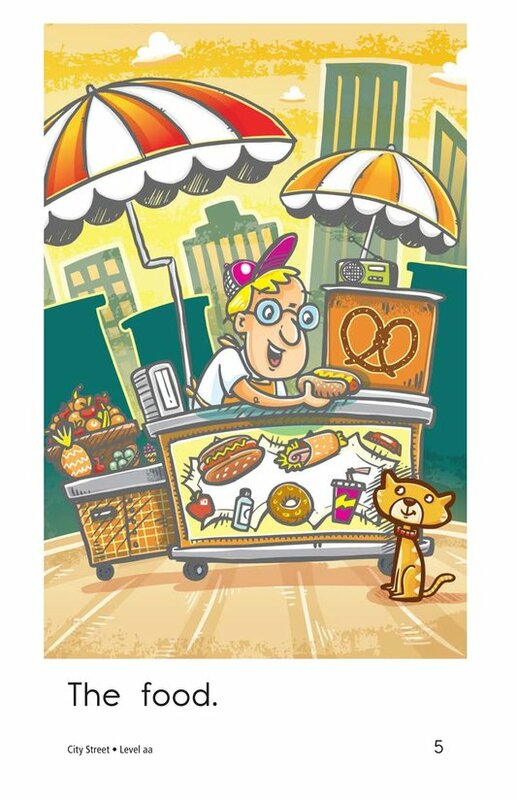 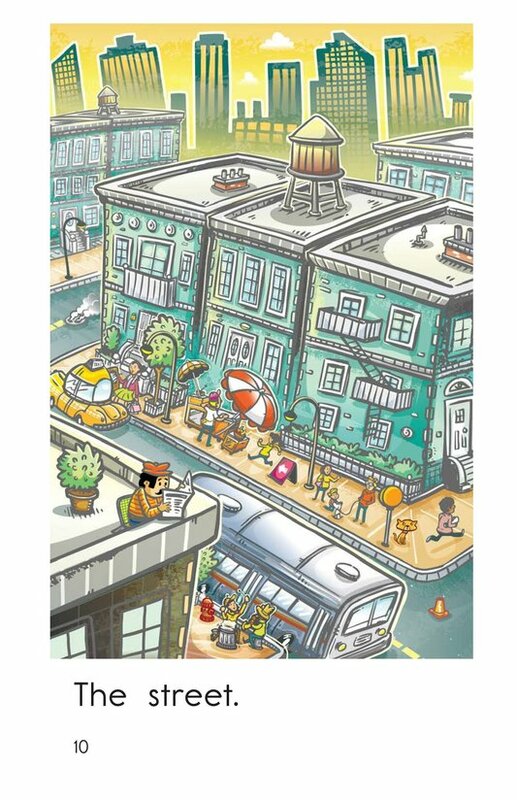 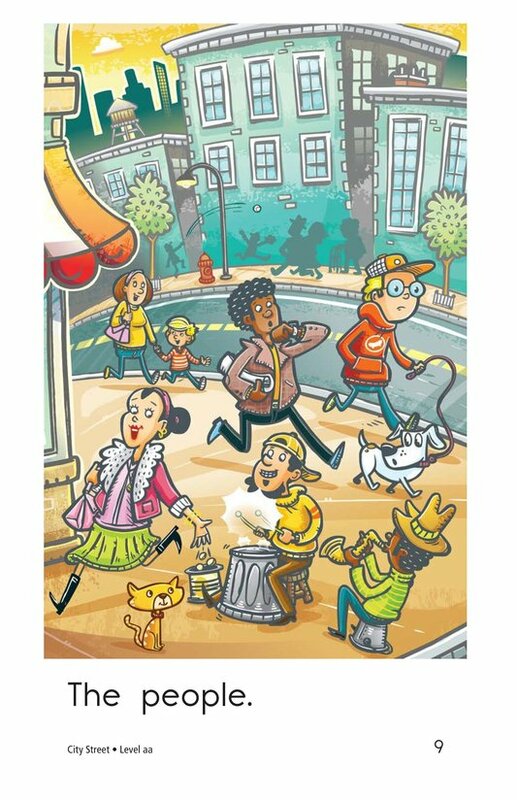 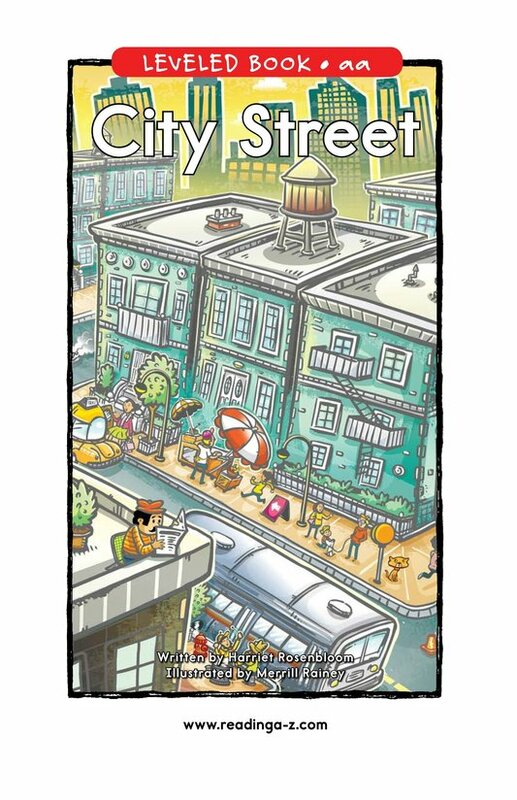 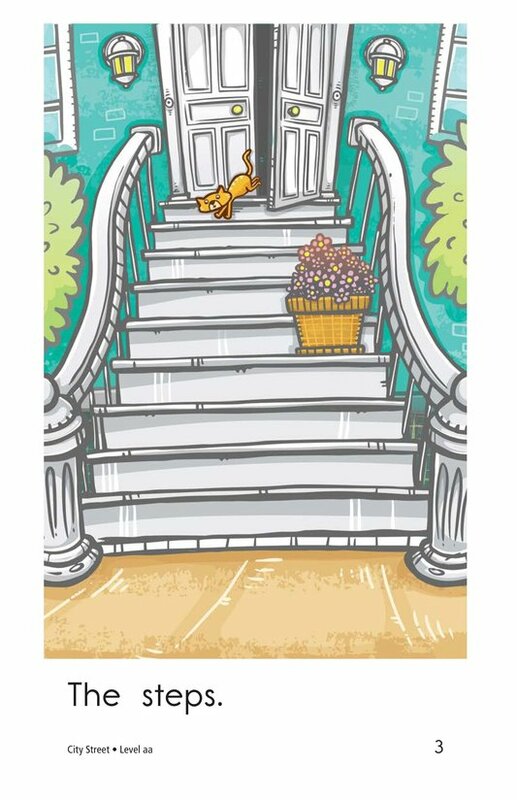 In the book City Street, students will get to view the sights of the city. 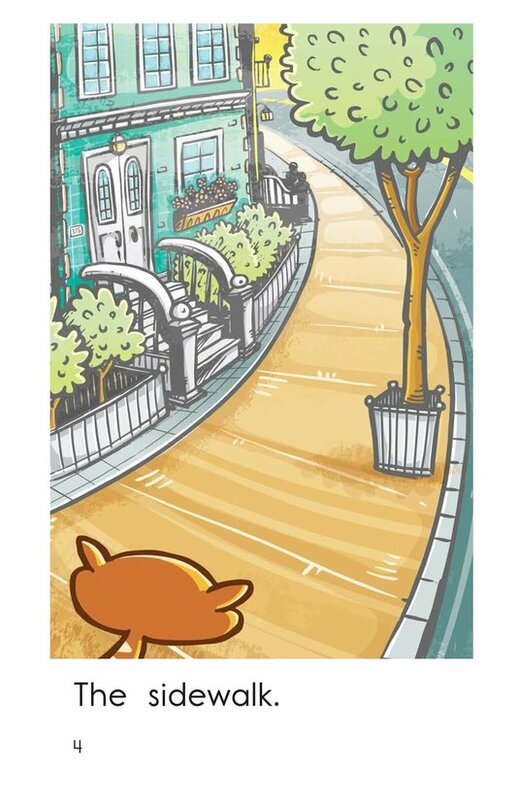 They will see people, food, buildings, and more. 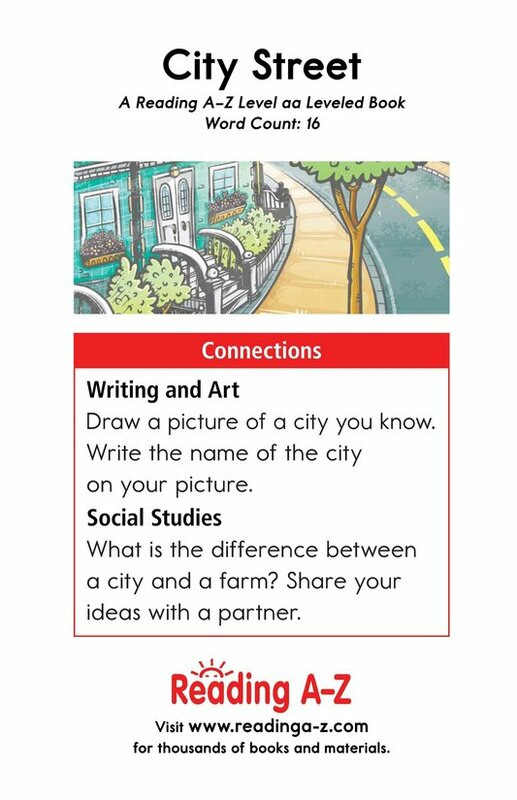 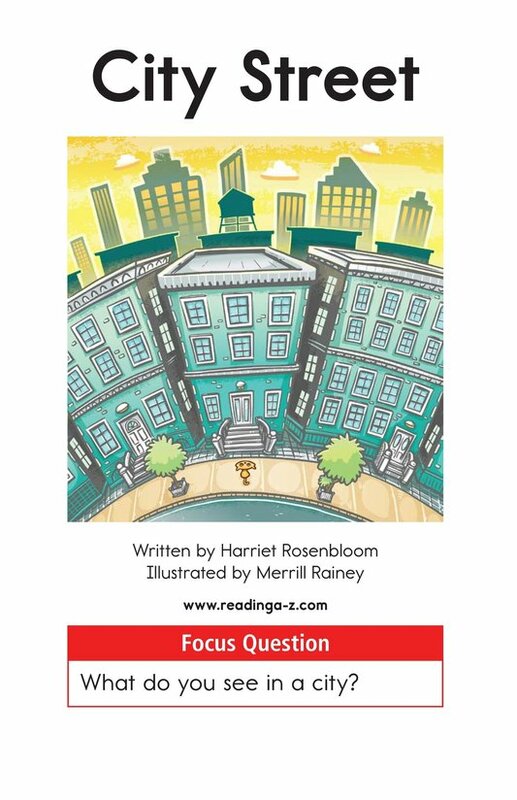 The book can also be used to teach students how to identify the main idea and details as well as how to locate and classify nouns.